We can recite them. We hang them on our walls and in our courtrooms. We use them as a measurement of our character. It is easy for us to go along “knowing” the Ten Commandments without ever taking the time to realize the great insight they possess for our lives. But they are so much more than commands—they are one of the foundations of the Christian faith, a centering force for God’s people. These ten words, ten statements, ten commandments allowed the Israelites to see the world from their Creator’s perspective. They provided Israel with a foundation to build upon as God’s chosen people. 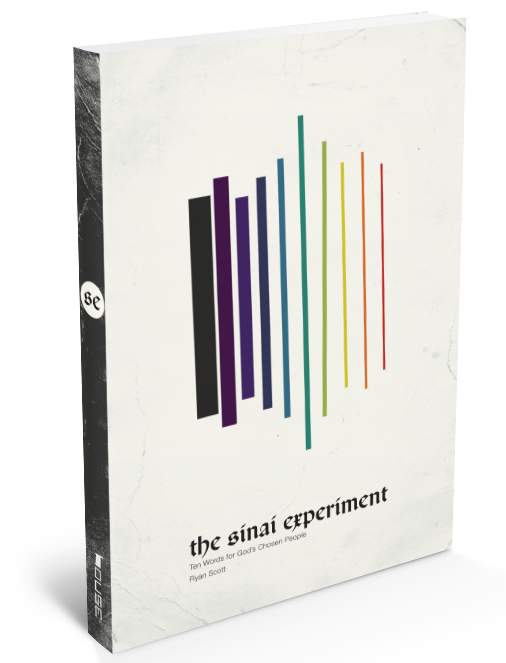 Through The Sinai Experiment explore how God’s people have been shaped and formed by these commandments and discover how God is leading us— just as God led a poor, weak people out of slavery and into the Promised Land.